Well, that’s all for this year folks. I hope everyone had a great time and I hope to see everyone back next year, with new and more wild machinery. This year’s event was a true test for both people and vehicle alike, as miles of dry gravel, summer heat, and a bit of washboard (I swear it was better when I did route check) rattled everything a bit looser. The reward for that however, were great views, and excellently twisty roads. The second day brought dinosaur adventures, and a totally different landscape. I will be getting results and photos up shortly on the website, making updates (such as this one), and beginning to post info for next year’s event. Keep your eyes on here or our Facebook page, for the latest! Previous GBC Weekend is nearly upon us! 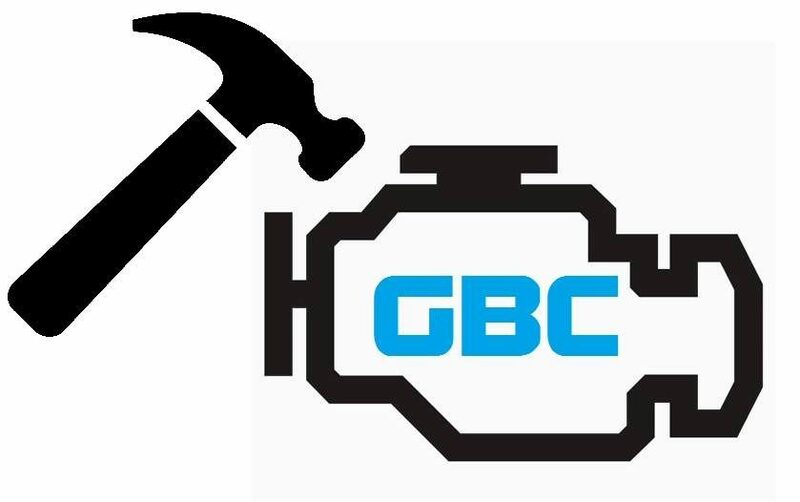 Next Entry now open for the 2018 GBC!